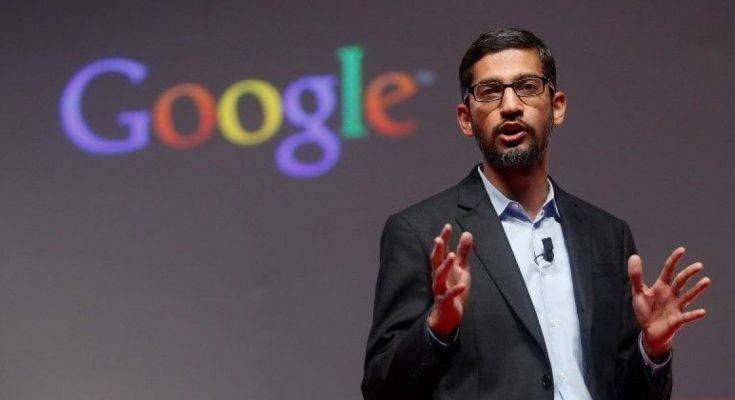 According to company chief Sundar Pichai, Google currently has no plans to launch a search engine in China. Recently, media reports that Google is working on an Internet search censored in accordance with Chinese authorities’ guidelines have been the subject of strong criticism of the Internet Company. At the same time, Pichai did not deny that Google made such considerations internally. And he described access to information as a human right which in time could serve as an argument for an offer in China. Google left China in 2010 instead of censoring the search. Pichai had to defend himself at the hearing again and again against allegations of Republicans, the Internet Group suppress conservative opinions. “I run the business without any political direction” he assured. Among other things, the Texan MP Lamar Smith claimed conservative votes were muted during the presidency of Google’s Donald Trump. One of his colleagues wanted to know why in the search for the term “idiot” often a picture of Trump emerges. Representative Tom Marino warned Google against regulation by the authorities “If the government intervenes relatively, you will not like it, but some Democrats complained that right-wing news sites were given too much weight. Another topic was Google’s data collection. The corporation sucked in a lot of user information that “would make the NSA blush” said committee chairman Robert Goodlatte a Republican. 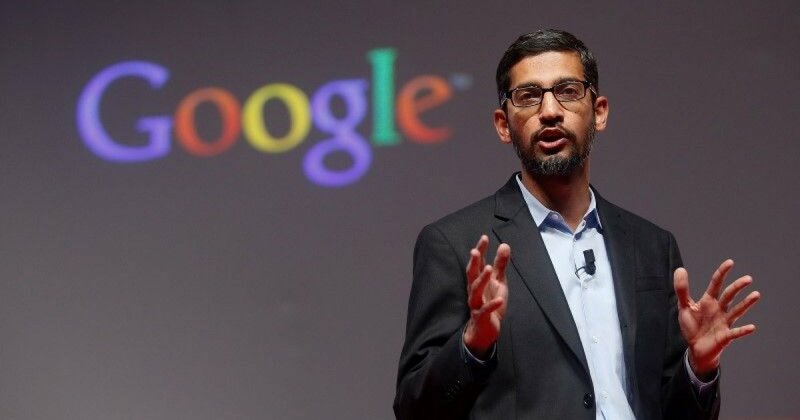 Pichai responded that data would only be collected with the consent of users. Other questions included what Google did against Russian propaganda, including in the wake of the US presidential campaign in 2016. Prior to Pichai, Mark Zuckerberg and Twitter boss Jack Dorsey were interviewed for hours in Congress. These hearings, too, yielded little concrete results, while the two political parties used them in part as a platform for their allegations against Internet companies.